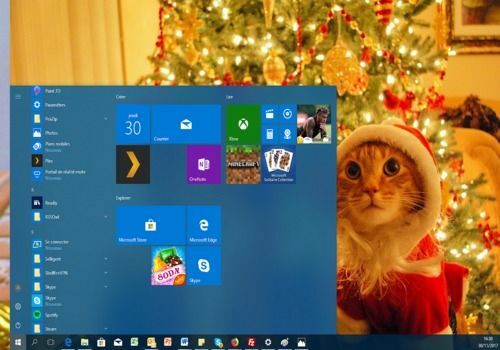 This Windows 10 theme allows you to put your computer in the Christmas colors. In this pack, you will find good quality wallpapers representing cute animals with Christmas accessories. To install this Windows theme (compatible with OS versions 8 and 10), simply double-click on the recovered file. In addition to the images and color of the windows, this theme also modifies the sounds of Windows to put you in the mood. You can manage the customization of this theme by right-clicking on your desktop and then going to "Customize". You will then have the possibility to modify all the parameters of your theme.